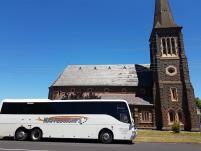 Maffescioni Bus Lines provide charters, mini bus hires and coach tours for events and recreation. 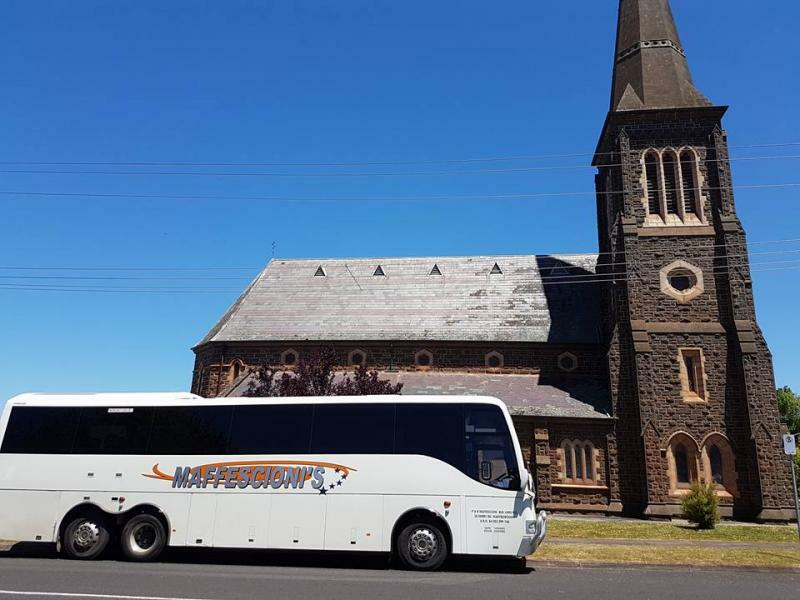 What better way to see the next big concert, or take a trip out to see the sights than with the comfort of a chartered bus with drinks and nibbles provided. Maffescioni Bus Lines have built a friendly reputation for great customer service and going the extra mile, just read what people have had to say on Facebook. Keep up to date with offers on the Facebook Page as Maffescioni Bus Lines often have great deals on the latest big concerts. Some notable recent trips included Eminem, The Eagles, Sam Smith and Andre Reiu.